Today at the TNW Latin American conference in Sao Paulo, Agent Piggy announced and released its new design, and stated that it is now available in Portuguese. Agent Piggy takes banking to kids aged 5 to 15 years old, allowing them to learn how to mange money, sans risks, from a young age. Financial literacy is a critical skill that children must learn. Debt is a cancer upon your finances. Teaching tots how to avoid it, or use it properly, is just as important as learning to drive. Kids aren’t learning about money, Agent Piggy intones. With Agent Piggy, kids ‘earn’ their money. They receive an allowance, and are taught by the platform on how to save, and other financial transactions, such as donating. Items in Ageny Piggy are set up as ‘challenges.’ Kids can then execute tasks that are, say, worth $5. Parents set that up, of course. Then, once the task is over, and verified, the item is purchased (the parent handles that). The service costs $5 a month, with a discount for a yearly purchase. That accounts for 75% of the company’s revenues. 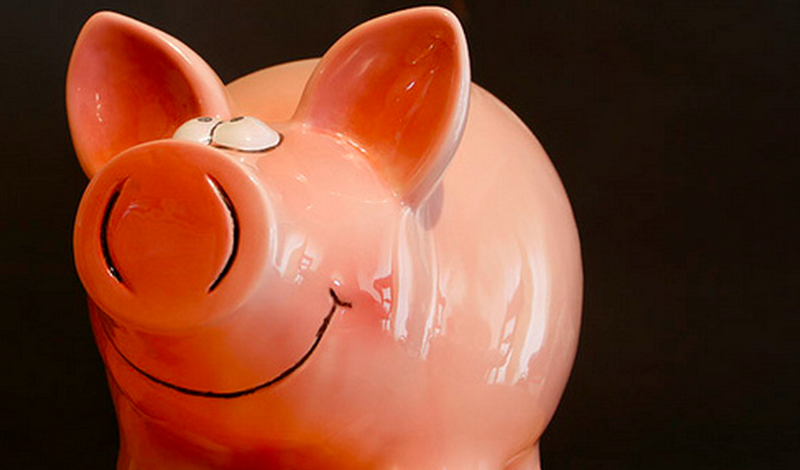 Agent Piggy recently won the Chilean TNW Startup Awards. They are finalists here at the Latin American conference. The panel’s reaction to the company was mixed, from exceptionally positive, to somewhat demure. Some worried about its staying power with children – it claims to be quite sticky – to its ease of use – don’t make me log in to another thing. TNW’s own Zee had a few ideas on how to extend it to other, perhaps more domestic domains. On the whole, Agent Piggy’s new design is clean, fresh, and the company has a firm business model in place and large partners. All that it has left to do is execute, and prove its market. Update: Agent Piggy has a post up about its upgrades. It’s worth reading.